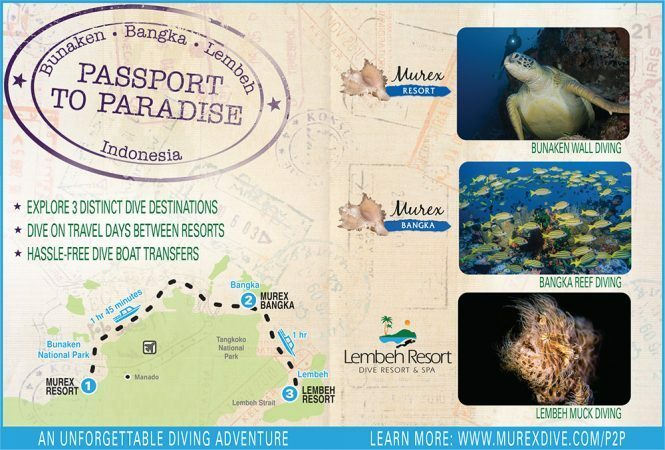 Join us for a an amazing and varied underwater adventure diving the walls, reefs, and muck diving. You can lock in your spot with a $500 deposit. Call 1-888-995-3483 to book your spot today!